[A royal treatment] a unique way to visit France! A friend of mine just started a fabulous custom-made intercultural and language experience for individuals in the beautiful region of Touraine France. The Touraine region is known for its castles and wines. 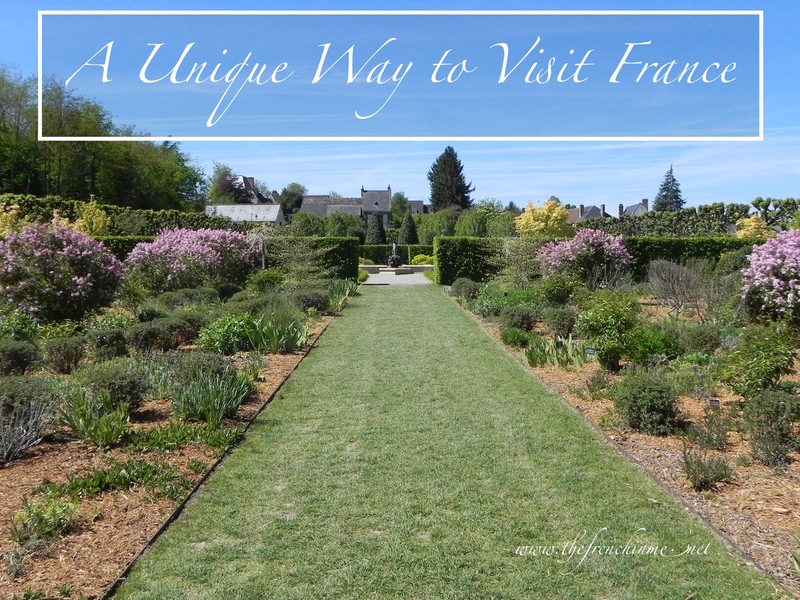 In the 15th and 16th centuries the region was the favorite residence of the French kings and is now a popular tourist attraction located an hour south of Paris and easily accessible by train from Paris Charles de Gaulle airport. You will start your stay in a private castle hidden in 60 acres of woods and garden. 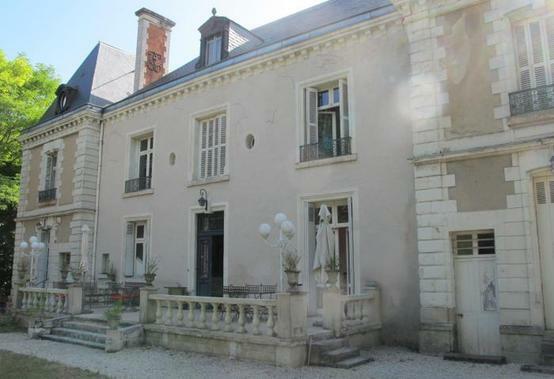 You will live on your own in one of the six bedrooms featuring private bath, cook in the castle kitchen, enjoy the intimate piano room or even use the royal office if you need to! When you get bored of this royal treatment, you will be able to enjoy the greens of the beautiful Golf de Touraine or go horse back riding to a vineyard where you’ll spend an afternoon of wine tasting, with the unavoidable French cheese or delight in a truffle tasting event, in season. 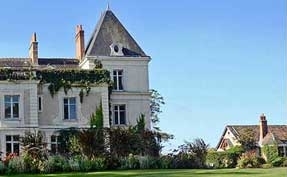 After that, you’ll get invited to learn French Cuisine from cheffe, Juliette Camatta at the Chateau de la Marbelliere. From choosing your products at the farmers market to presenting your plate like in a “restaurant gastronomique”, you’ll learn all the tips a good chef must know in a one of the kind environment. 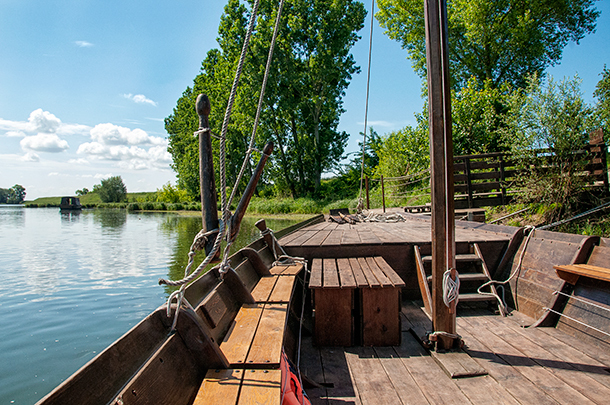 If after all this exiting’s activities you are still bored or just tired, a cruise on a typical Loire river boat while enjoying a glass of fresh Vouvray will cheer you up. Did I tell you that it could all be done in French or in English? (German, Polish and other languages can also be arranged). Previous Post What to do on a gloomy Sunday?